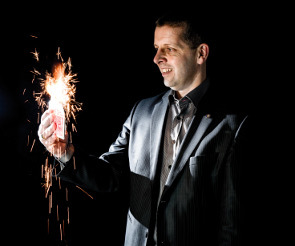 Are you having a presentation or awards evenings and need a magician to mingle amongst the guests? Are looking for something a little bit different and memorable to impress and amaze the attendees? 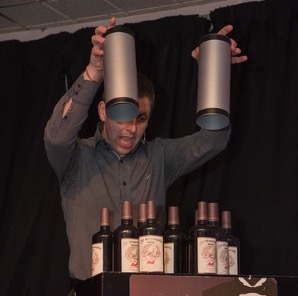 I can perform entertaining and varied magic which will leave the audience amazed.